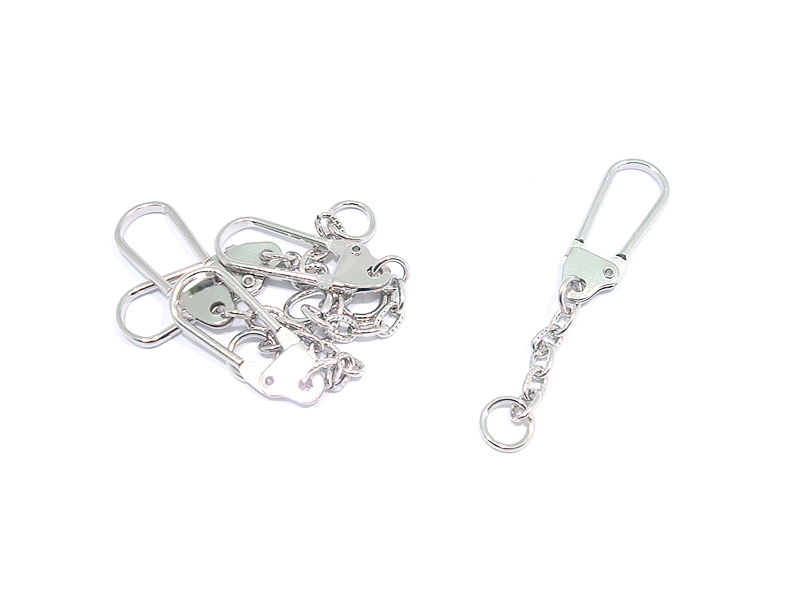 These hangers are 55mm long by 10mm. 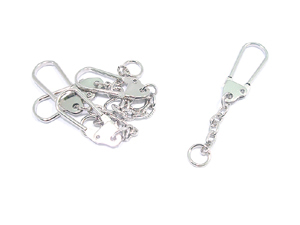 Ideal for making decorative bag charms with beads and charms. You will receive 10. Larger quantities are available in the wholesale section.